Click here to get a FREE advert for your business when you submit a description. 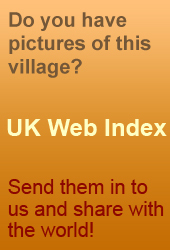 Add your Photos and website here. Sell your things or services for this village!